for Product Managers, POs, coaches, and teams who need Agile that works! teams who need Agile that works! Do you want to cut through the hype? 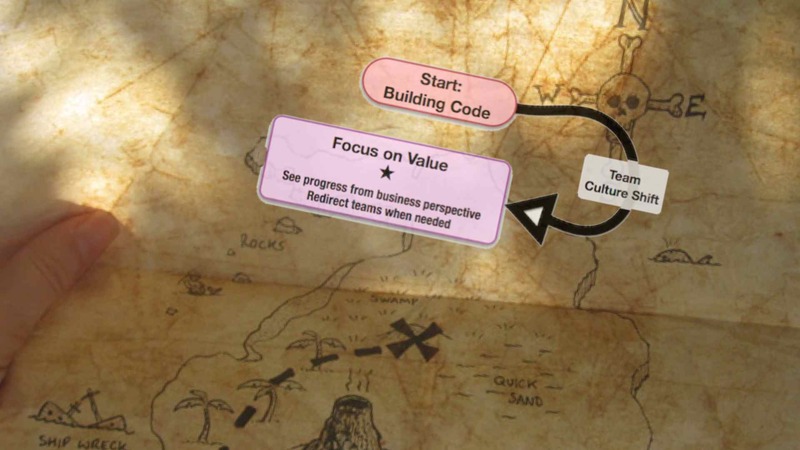 Agile doesn't work when teams lack Purpose, Alignment, and Context. Teams can't deliver results without business focus and technical skills. I won't sell you on Agile's great promise, and then only deliver basic training. Let's help your organisation work fluently—regardless of scale—to unleash your product's value. 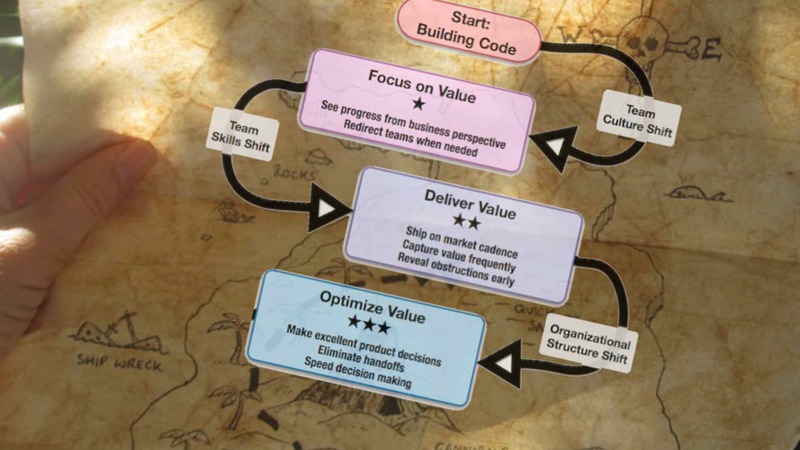 Why stumble along the path to Agile fluency alone? Fluency is flow. It's practiced mastery. It's performing with routine, skilful ease. As a charter member of the Agile Fluency Project, I'm uniquely qualified to help your organisation take Agile product development to the next level. And to keep going until you reach the fluency zone that fits your investment, your product, and your organisation. Agile was never a one-size-fits-all proposal. However, there is an Agile way of working which fits your organisation best—that's "best-fit" Agile. We'll discover it together using the Agile Fluency Model. That’s Agile that works. Schedule a free, one-hour, online working session today for an introduction to fluency. You'll receive guidance from a leading expert as we explore team and organisational fluency. 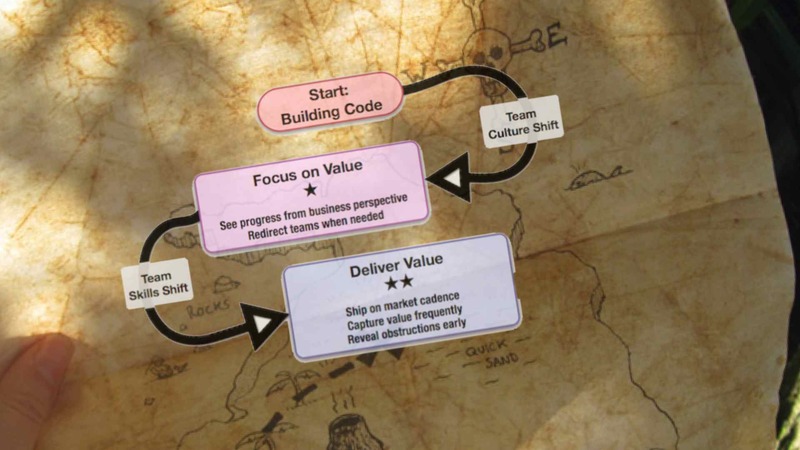 We can also arrange Agile Fluency Diagnostic workshops for your teams. The Diagnostic will help your teams identify and chart their pathway to fluency and create alignment with management. I’ve been coaching with the Agile Fluency Model working from Poland to South Africa since 2012. As a contributer to their original article on Agile Fluency, I was using the Model even before Martin Fowler published Diana Larsen's and James Shore's groundbreaking work. Introducing the Agile Fluency Model to Europe. Diana Larsen and I co-led our first half-day Agile Fluency workshop in Europe together in Vienna at the International XP2013 conference in May 2013. 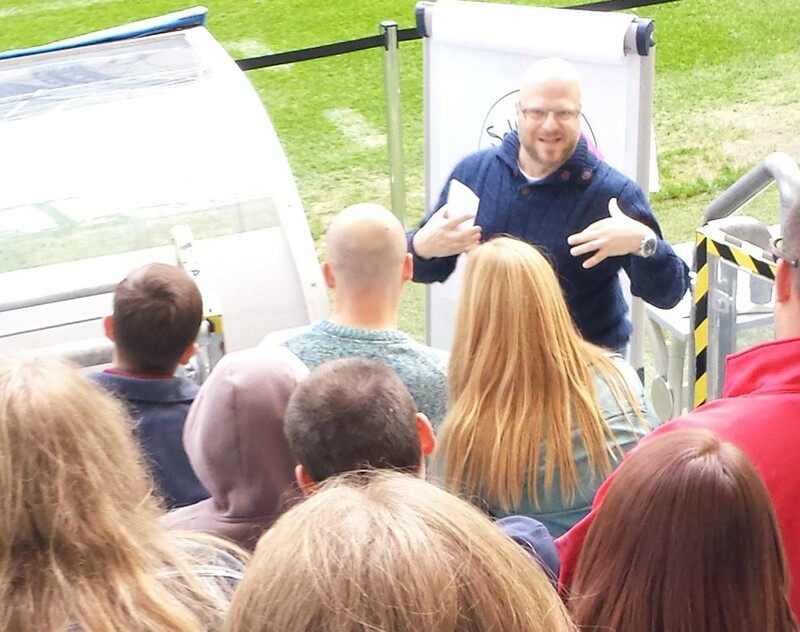 Since then I’ve been a featured presenter on using the Agile Fluency Model at conferences throughout Europe. 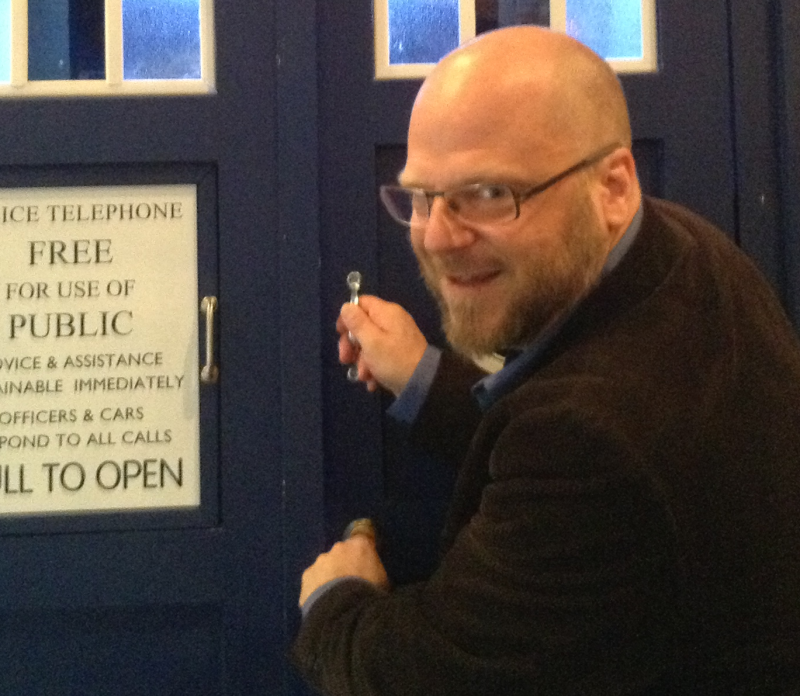 Diana and I return to XP2016 to hold a one-day version of our immersion experience in May 2016. Creating the European Community of coaches working with the Agile Fluency Model. Diana and I co-developed the first Agile Fluency Immersion workshop (with Coach’s Masterclass) which we held near Frankfurt Germany in the spring of 2015. It was a deep dive for coaches and facilitators. And, it was the beginning of the European community of trained coaches working with the Model. The training we created in order to license these first Diagnostic facilitators is the blueprint for the current and upcoming Agile Fluency Project facilitator training. Because, no-one in Europe is as fluently proficient in using the Agile Fluency Model as I am. The Agile Fluency Model is freely available from the Agile Fluency Project. Combined with the licensed Agile Fluency Diagnostic, it is an invaluable tool for Agile teams, companies and enterprises. You want to get the best results. For that you need the best and most experienced coach. As the leading Agile Fluency Coach, I have limited places open to coach motivated organisations. I will work with organisations who are motivated to explore “Best-Fit” Agile—organisations who are ready to invest in the deliberate practices and shifts in structure that getting fluent requires. When you work with me you will see your investment in fluency begin to pay off immediately—with benefits like transparency, better planning, and increased trust between business, team, and customer. For Agile coaches who want to master the skill of using the Agile Fluency Model to coach teams and organisations in "Best-Fit” Agile, I would love to pair with you or create a mentoring relationship in order to explore ways of using the Model effectively. 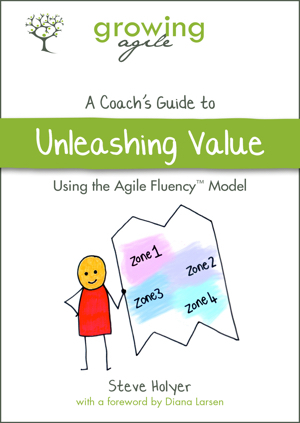 Be first to read the coach's guide to working with the Agile Fluency Model published by Growing Agile! Receive updates about the upcoming book launch. There is no-one better to help you engage results and to attain “best-fit” Agile than the coach who brought the Agile Fluency Model to Europe. Available, and eager, for world-wide travel. © Steve Holyer and Associates. All Rights Reserved.